Newt had to wait for the other Great Right Hopes to rise and stall, if not actually fall, for him to get into the contest. He would have had trouble handling the barbs of health rivals. But with all his opponents for the designation to oppose Giuliani battered and bleeding – dead and almost comatose – he has little to fear from his right flank if he gets into the race. McCain was the first to fall, tripping over his support for the detested immigration bill which the right wing base killed. Romney, despite more than one year’s work, has failed to get beyond 10 percent in the national polls. 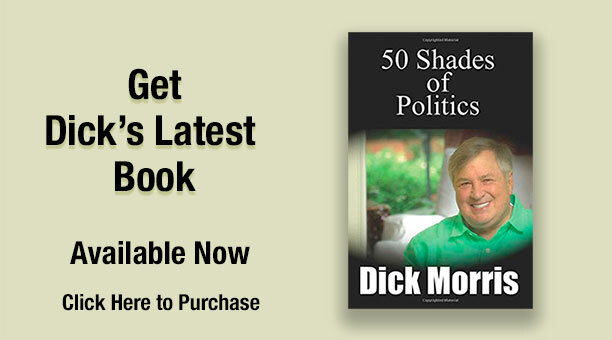 His sole claim to fame is that his money has bought him a lead in Iowa and his geographic proximity has given him one in New Hampshire. These are formidable assets if they survive the start of paid media by his rivals. But the chances are that his lead will vanish as other candidates start spending money in these early states. McCain’s and Romney’s stalls seemed to pave the way for Fred Thompson to enter the race but this summer has not been kind to the former Senator. His July 31 filing showed an underwhelming $3.4 million raised and a net of $2.8 million available for the race. This sum would be adequate for a Senate race, but hardly for a presidential contest. And the fact that half of his money came from his native Tennessee indicates a failure to establish a national base. But Thompson’s problems go beyond fund raising. Yet to announce his candidacy, he has already fired two campaign managers. His first choice, Tom Collamore, former vice president of Altria, the new name for Phillip Morris, fell to pressure from Fred’s wife Jeri, a self-styled political consultant. Then, the luckless candidate turned to former Michigan Senator and Energy Secretary Spencer Abraham. But just as bloggers – including us – began to unload on Abraham for his exceedingly pro-immigration record and to cast doubts on his firmness as a backer of Israel, Fred got rid of him, too. More than anything else, however, it is Fred’s indecision about running that, combined with speculation that he may not want it badly enough, is cooling GOP ardor. After tying with Rudy Giuliani in Scott Rasmussen’s daily tracking polls, he has now fallen seven points back. All of which paves the way for Newt Gingrich to emerge as the latest great right hope. With many on the right dissatisfied with Giuliani’s liberal social views, a true conservative who has been pro-life for more than the two years it has been since Romney found the faith, could find great running room. If Newt doesn’t run, or, like the others, stalls out, the GOP may have to look within the ranks of its also-rans for a conservative alternative to Rudy. Our bet is that former Arkansas Governor Mike Huckabee could do well in that role. His quips and zingers in the GOP debates have kept the audience awake virtually single handedly so far! So … watch out for Newt!